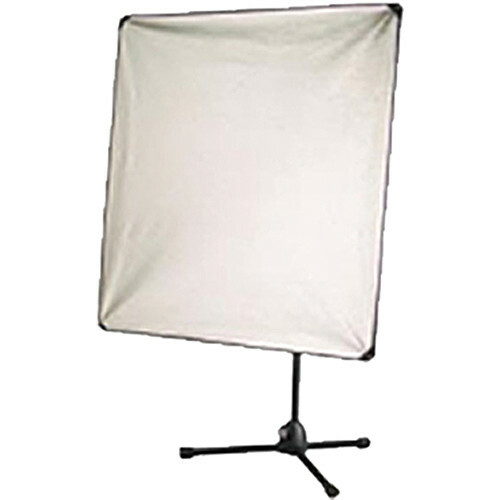 32 x 48" 40 x 72"
Consisting of a versatile two-sided reflector, along with dedicated mounting rods, a stand, and an adjustable head for positioning, this Lite Panel Kit from XP PhotoGear is an all-inclusive kit for modifying the quality and color of your light output. The 32 x 48" panel is silver on one side and white on the other, allowing for quick switching between the distinct lighting qualities of each side. Box Dimensions (LxWxH) 32.0 x 4.0 x 4.0"